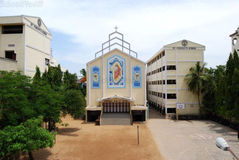 Find below the list of top State Board schools in Anna Nagar - Chennai with phone number, address, 360° School tours, 2018-19 Admission forms & Fees, photos, facilities & more. School is established with a mission of imparting comprehensive education through progressive curriculum in conformity with CBSE towards holistic development of children who are physically strong, emotionally balanced, intuitively wise, morally sound and spiritually enlightened. 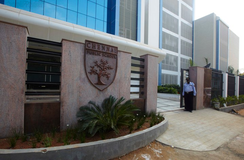 We envision a global village where the students of Kola Perumal Chetty Vaishnav Senior Sec. Schoolare the torch bearers of Educational, Physical, Spiritual and Cultural Excellence and the creators of Modern India. The aim of all education undoubtedly is the attainment of human excellence perfection and divinity not just in the field of knowledge or activity but life in totality. Students and faculty are kept updated about international trends in the teaching-learning process via TSA's Visiting International Faculty program. 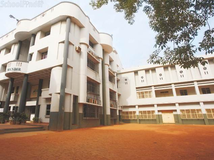 Although there are many top State Board schools in Anna Nagar - Chennai it is not necessary that each one is suited to your child's needs. 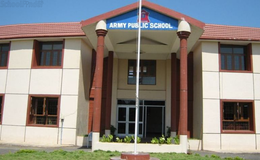 That is why you need to analyze and consider every factor about the best State Board schools in Anna Nagar - Chennai before settling for one. 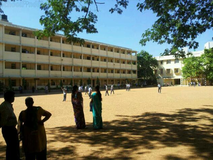 Sqoolz's list of best State Board schools in Anna Nagar - Chennai makes this job easier for you. Find every detail that is necessary before choosing the right school. You can also take our virtual tour, a feature solely designed to give parents a sense of assurance.